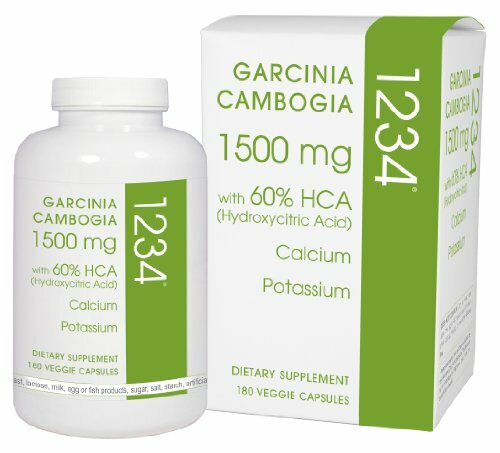 Garcinia cambopgia 1234 comes from the rind of the indonesian fruit garcinia cambogia, also called tamarind. In South Asia, garcinia has been used for centuries for its weight management benefits because it is especially filling. Today we understand why people use it to slim down: it contains HCA. Our weight loss research and development team is constantly evaluating "nutraceuticals" (natural ingredients with health benefits) to offer our customers, and we found that garcinia performs well as an antiobesogenic (fat fighter). Modern science, advanced processing technology, and superior logistics allow us to offer garcinia cambogia at an affordable price with speedy delivery to your door. If you have any questions about this product by Creative Bioscience, contact us by completing and submitting the form below. If you are looking for a specif part number, please include it with your message.